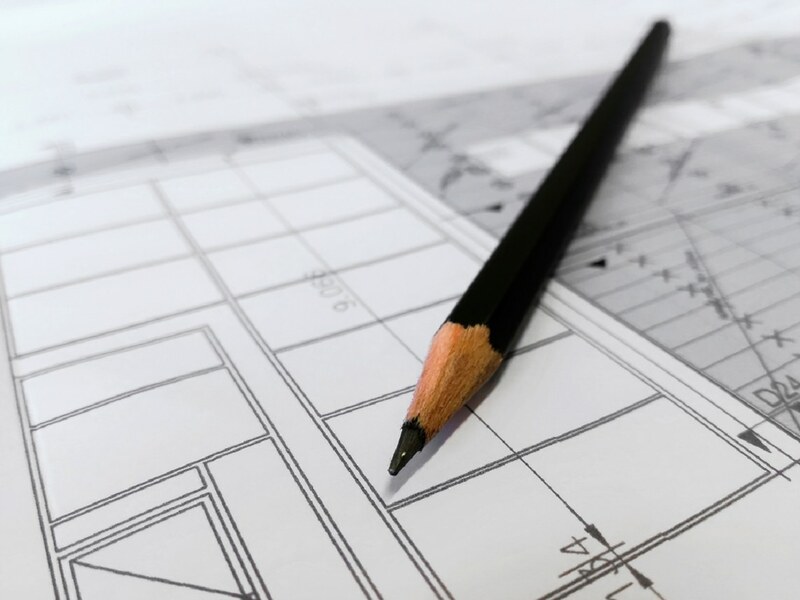 Our design and build approach means we can take care of everything from start to finish , providing you with one point of contact. Strategic and Smart space planning has the ability to transform an office environment which is turn can increase productivity and staff morale, which we aim to achieve through each project we deliver. As part of the service, the design team will meet with you to assess the space, develop a clear understanding of your company’s culture and means of operation, following this a project brief will be developed, outlining your aims and objectives for the project. Our Architect/Designer will then use the project brief to establish a design and specification for your work space. We work with clients to determine how they envision the space being used and consider future expansion and development when space planning. We rigorously assess your space needs, looking at storage requirements, break out spaces and new ways of working to provide an innovative and inspiring workspace for your staff and clients.